Narita Express vs Keisei Skyliner – which is the best train transfer between Narita Airport & Tokyo? If you`re planning to ski or snowboard in Japan on main Island (Honshu), Narita International Airport (NRT) is normally your most convenient and cost-friendly flight arrival point. 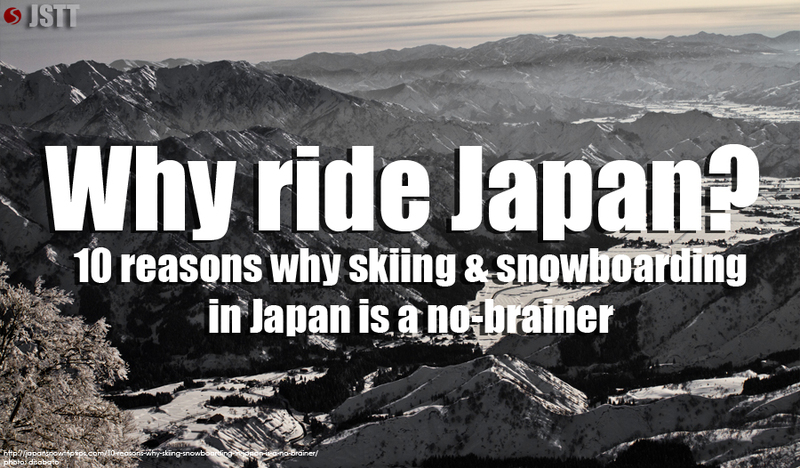 Kansai International Airport (KIX) in Osaka is a viable option but shinkansen (high-speed trains) to most prime Honshu skiing & snowboarding destinations in Nagano or Niigata for example, will take substantially longer than bullet-trains originating from Tokyo. Presuming you fly into NRT, your best bet is to ride one of the two convenient direct trains from Narita Airport to downtown Tokyo – the Narita Express or Keisei Skyliner. Which is the better option? Should you take the Skyliner or NEX? Below are some key similarities and differences that will help you decide. Travel times for the NEX & Skyliner are both fast: NEX = 53 min., Skyliner = 41 min. 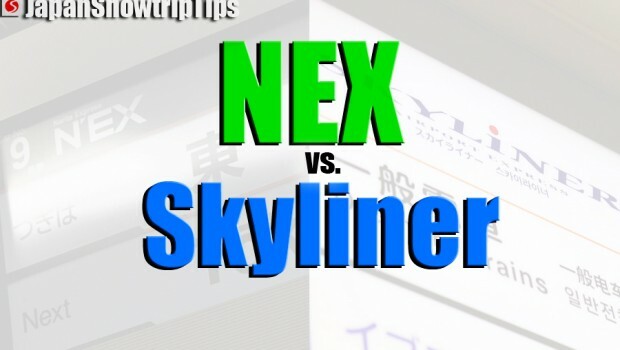 With more similarities than differences, choosing between the Skyliner and the NEX can be confusing. 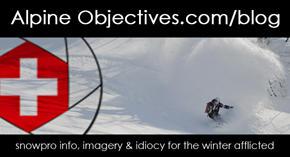 Likewise, it`s not necessarily an “either/or situation”. Understanding how four key differences between the Skyliner and Narita Express affect your personal travel plans will help you make the right choice. 1. The Narita Express is covered with your JR Pass, the Keisei Skyliner is not. 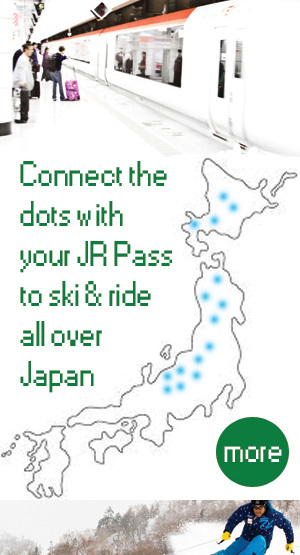 This means that if you`ve purchased a JR Pass prior to your arrival in Japan, you can make a reservation on the NEX for free even immediately following your arrival at NRT. However, as the Skyliner is privately owned and not included on the JR network, you must pay for the reservation. Be aware, if you do not have a JR Pass, the Narita Express ticket must be paid before boarding as reservations are required. 2. Arrival and departure points in downtown Tokyo differ between NEX and Skyliner. The Narita Express arrives into main Tokyo Station, while the Keisei Skyliner arrives at Keisei-Ueno Station very close to main Ueno Station. 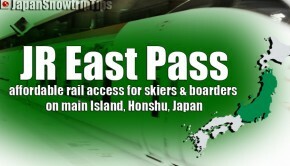 This is potentially significant depending on where your ultimate skiing-snowboarding destination is on main Island Honshu. Shinkansen lines for Niigata and Tohoku go through both Ueno and Tokyo Stations, while shinkansen lines to Nagano are only via Tokyo Station. Either station is easily reached from the other (only a few stops on the JR Yamanote line) but it allows you to decide where is more convenient to spend a night or two at a short stay hotel in Tokyo to beat jet-lag that will ultimately allow for easier transfers the following day. 3. Operating schedules are nearly the same in the morning, but the Skyliner runs later. Both NEX and Skyliner begin train operations around 6AM from/to Tokyo, but the Keisei Skyliner runs one hour later from Narita Airport to Tokyo Station. This might not seem consequential, but it can be significant if you fly into Tokyo on an evening flight (international or domestic). For example, many domestic flights from Sapporo, Hokkaido (following a day of pow shredding at Western Hokkaido ski areas) arrive into NRT around 9PM sometimes making it difficult to catch the last NEX departing at 21:46 (9:46PM), especially if you need to pick-up ski gear at baggage claim. But the last Keisei Skyliner departs from Narita Airport to Tokyo at 22:46 (10:46PM) ensuring that you can leisurely collect your ski/board gear and make into the mega-city. 4. 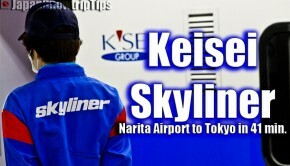 Both NEX and Skyliner used to offer excellent discount combo travel passes, now ONLY the Keisei Skyliner offers discount travel passes exclusively for tourists from abroad. 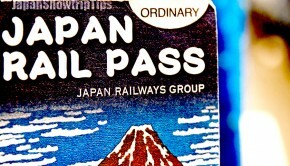 The SUICA+NEX Pass formerly offered by Narita Express operating company, JR East Railways, was a fantastic deal providing round-trip or 1-way NEX tickets in combination with a rechargeable metro/bus/shopping discount card. This deal has been discontinued as of April 2014. However, the Keisei Skyliner still offers a great discount combo pass only available for overseas visitors to Japan — Keisei Skyliner + Tokyo Metro Pass – providing 1-way or round-trip Skyliner journey options in conjunction with 1-day or 2-day unlimited Tokyo Metro passes. We strongly recommend the Skyliner+Metro pass if you plan to spend a day or two in Tokyo exploring before or after your snowtrip.